 Established in 1999, Bunker Show Stables is dedicated to training show horses and riders in Colorado, and preparing them for success in the hunter, jumper and equitation rings at the A rated level. We’re backed by more than 20 years of circuit experience, world-class talent and accommodating facilities, and we’re ready to help you learn what it takes to succeed on an A Circuit.  We’re affiliated with the United States Equestrian Federation (USEF) and the United States Hunter Jumper Association (USHJA). Bunker Show Stables has been in business since 1999 and is locally-owned. Our full-service facilities are designed to accommodate horses training with us. Please note that we do not offer horse boarding as a standalone service. We train hunters, jumpers and equitation at every level, from beginner to advanced. We also offer buying, selling and leasing for show horses, and can act as an agent if you or someone you know is selling a horse. 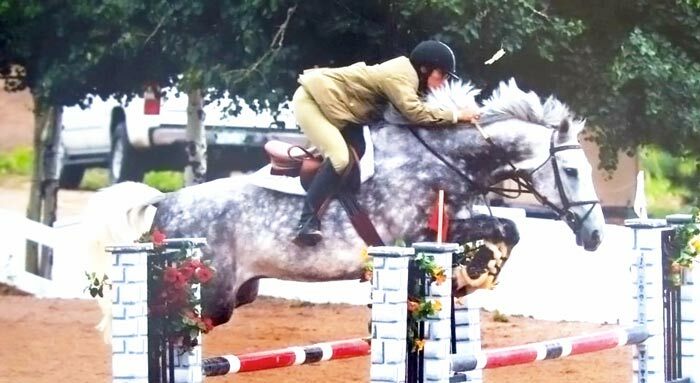 If you’re looking to compete on an A-rated hunter jumper circuit, Bunker Show Stables is here to teach you the skills you need to go home a winner. We’re the premier hunter jumper show horse trainer in Colorado, backed by a strongly tenured team and decades of professional show experience. Our approach is one that’s rooted in excellence, and we take pride in teaching horses and their riders everything they need to succeed with grace, style and confidence in the hunter, jumper, or equitation ring. Regardless of your level or show experience, we welcome the opportunity to help you succeed. We specialize in all facets of show horse training in Colorado, with a focus on hunters, jumpers and equitation. Our experienced trainers work with you and your horse to build the partnership and skills you need to succeed at the highest levels of your preferred discipline. Together, we take an encompassing approach to training show horses and riders, preparing you and your horse to dominate that show ring. As trained circuit judges ourselves, we have experience on both sides of the rail. This enables us to teach our students the do’s and don’ts of competing on the A Circuit from an insider’s perspective, while also giving them the insight needed to set themselves apart from other competitors. We’ll imbue you with the knowledge you need to be a confident rider, and we’ll help familiarize your horse with the demands and expectations of competing on the circuit, to develop and willing partner and a winning team. Whether you’re just starting out, chasing points in the equitation ring for medal finals, or hoping to make your Grand Prix debut, learn what it takes to win on the A Circuit with Bunker Show Stables today. We welcome inquiries for training show horses and riders for the hunter, jumper and equitation rings, at all levels. August 8, 2017 Loren D.
"Ms. Bunker is the real deal. She takes great pride in her profession."